This page describes the basic functions and parts of a Laptop PC. 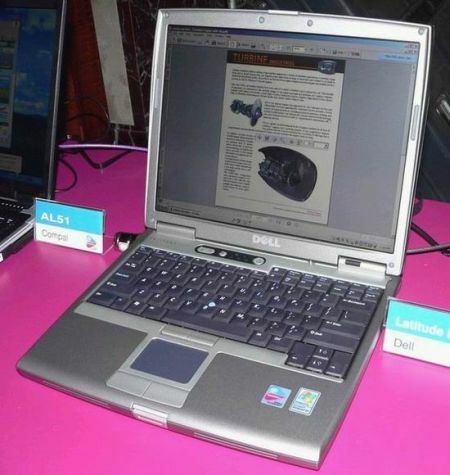 Laptops are portable computers that contain many components. A basic understanding of the names for these components can be helpful when communicating with the Technology Help Desk regarding your computing needs. 3. Built-in Mouse: There are two versions of this standard. 1. Touch Pad Mouse: The square pad below the keyboard on your laptop. The touch of your finger on this pad moves the mouse on the computer. The two smaller rectangles below the square pad are the left and right click buttons. 2. Button Mouse: The small circular button in the middle of the keyboard (between the G, H, and B keys). The touch of your finger on this button moves the mouse. Note: Do not block this area of the laptop it will cause the computer to overheat. 2. 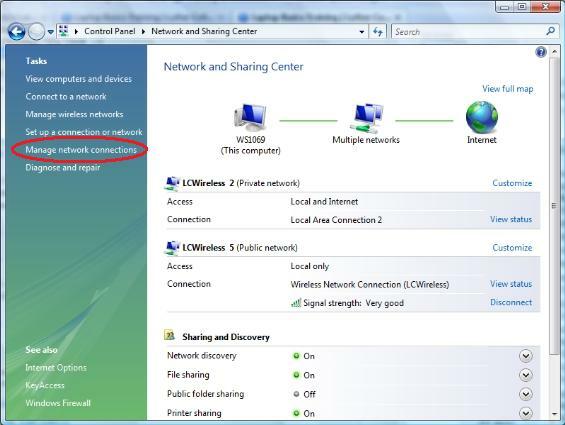 Click on Manage Network Connections on the menu on the left hand side of the screen. 4. The same procedure will allow you to disable the card if it is already enabled. Most laptop computers are preset for when you close the laptop your computer goes into sleep mode. If it does not come preset with these settings or you want to turn this feature off the following steps will change those power options. 4. Back in the “Power Options” window, you can use the menu on the left hand side of the screen to specify what you want the laptop to do when you close the lid or press the power button. 1. Press the Fn key and, while holding it down, press the projection button. It is typically the F8 key and also has the text “CRT/LCD” on it. The two keys are shown below. 1. Just the projection unit displaying the screen. 2. Both the projection unit and the laptop displaying the screen. 3. Just the laptop displaying the screen. Note: Using older projection units may require the screen resolution to be set lower. Sometimes the information will still display, but it could be made clearer by changing the resolution. In some cases, Windows Vista will come up with a warning asking you if it can switch the resolution to fix this problem. How you handle and transport your laptop is an important factor in how long it continues to work for you. Follow these simple rules to get the most out of your laptop computer. 1. Carry the laptop in a padded laptop case. 2. Be gentle opening and closing the screen. Carelessness is the number one reason screens break. 3. Support the screen when walking from one place to another. 4. Make sure you do not smother the cooling fan. 5. 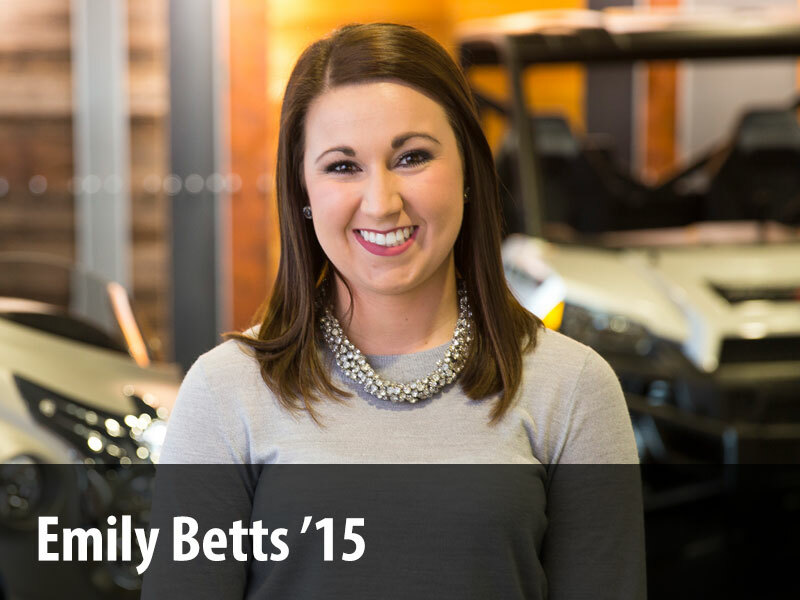 Discharge the battery completely at least once a month if you do not use it very often. 1. 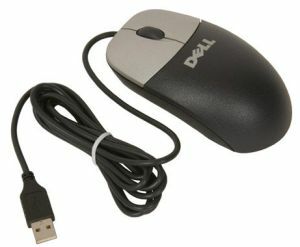 USB Mouse – Allows you to use a typical desktop PC mouse with your laptop computer. 2. USB HUB – Allows you to take one USB port and turn into 4 USB slots. 3. 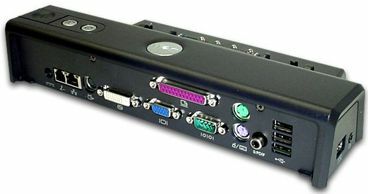 Docking Station – Is an option with certain laptops. It allows you to more quickly attach and detach your computer from your workspace because the attachments plug into the docking station rather than directly to the laptop. 4. PCI Wireless/cellphone internet card – Allows you to use a cellphone service to connect to the internet. 5. 56K modem – Allows you to use a standard dial-up connection. 6. Additional attachments: Microphone, Monitor, Web Camera.